Wake up folks. @MattChandler74 is planting churches through @Acts29 all over the world & spreading complementarian injustice rapidly. In Micah’s view, male pastors without seminary education like Chandler push complementarian teachings because they are insecure, thus perpetuating the injustice of sending women to seminary without the possibility of receiving a pastoral position. Women are graduating from complementarian seminaries with 80 grand debt & can’t get pastoral jobs, but men can get jobs with no seminary. 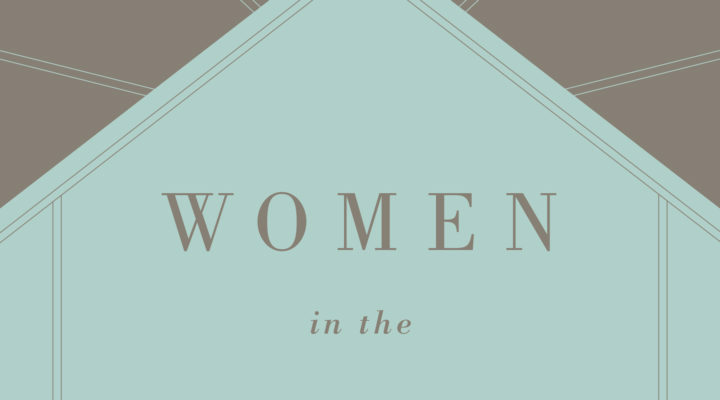 Women in the Church: An Interpretation and Application of 1 Timothy 2:9-15. Edited by Andreas J. Köstenberger and Thomas R. Schreiner. Wheaton, IL: Crossway, 2016. 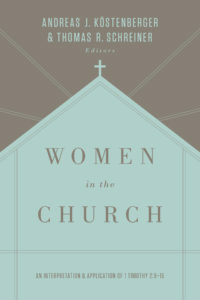 Women in the Church has gone through three editions (1995, 2005, 2016), showing that the issue of women in the church still excites intense debate. If anything, the discussion of how women serve in the church has increased in its intensity over the last twenty years. Two sides have emerged, each attempting to articulate how women serve among the congregation. One side affirms that women can function in the church as pastors (egalitarian), while the other side maintains that women cannot serve as pastors (complementarian). 1 Timothy 2:9 -15, the topic of this book, sits in the centre of the debate. The last two weeks have witnessed the break out of a civil war between complementarian Trinitarians. One side affirms the eternal functional subordination of the Son (EFS), while the other side affirms only the economic subordination of the son (classical or non-EFS). Put more simply, one side argues that the Son has eternally submitted to the Father, while the other side asserts that the Son only submits to the Father in history. 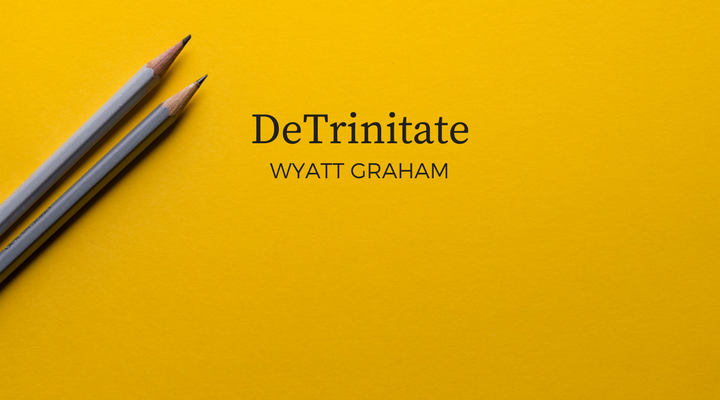 Over the last two weeks, Christian blogs have been ablaze with debates about the Trinity. These debates have centered on how the Son relates to the Father. One side argues that how the Son submits to the Father in history is the same way God the Father relates to the God the Son in eternity. The other side argues that the way the Son submits to the Father in history is not the way God the Son relates to the Father in eternity. The first position goes by at least three names: eternal function subordination (EFS), eternal relational subordination (ERS), or eternal relational authority-submission (ERAS). More specifically, it argues that the way the Son differs from the Father is by submitting, while the Father to the Son is by exerting authority. This relationship is how these two members of Trinity differ in eternity.